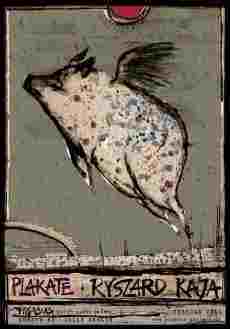 Pigasus Gallery accepts the payment options which appear during the placing (Bank transfer, PayPal, Cash). You will get an e-mail with all necessary bank details for the transfer after Your checkout is complete. The shipment of the productss will follow after the receipt of payment in our account. The shipment of the products will follow after the receipt of the payment in our PayPal account. 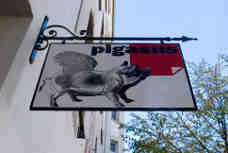 You can pay cash by self pick-up in our gallery: pigasus gallery | Danziger Str. 52 | 10435 Berlin | +49 (0) 30 28 49 36 97, .